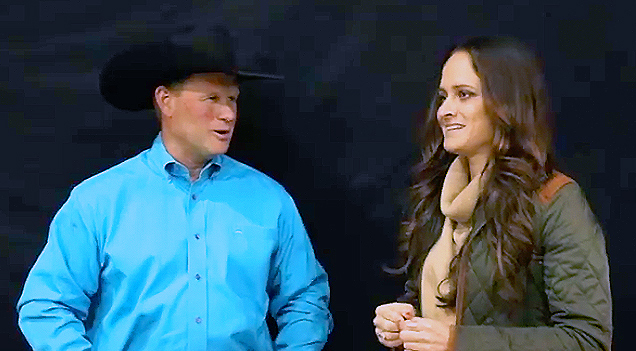 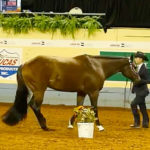 Andy Cochran and Whatgosaround reprised their win in The Equine Chronicle Congress Masters to win 2-Year-Old Western Pleasure tonight at the #AQHAWorld2018. 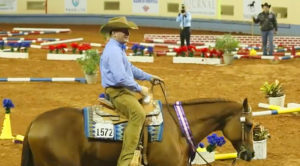 Andy Cochran and Whatgosaround reprised their win in The Equine Chronicle Congress Masters to win 2-Year-Old Western Pleasure tonight at the #AQHAWorld2018. 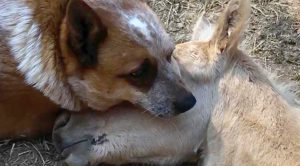 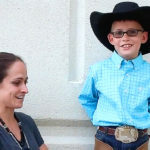 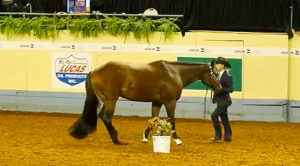 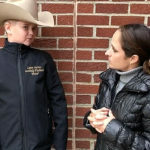 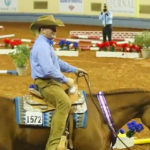 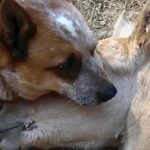 Check out more great videos on EquineChronicle.TV.